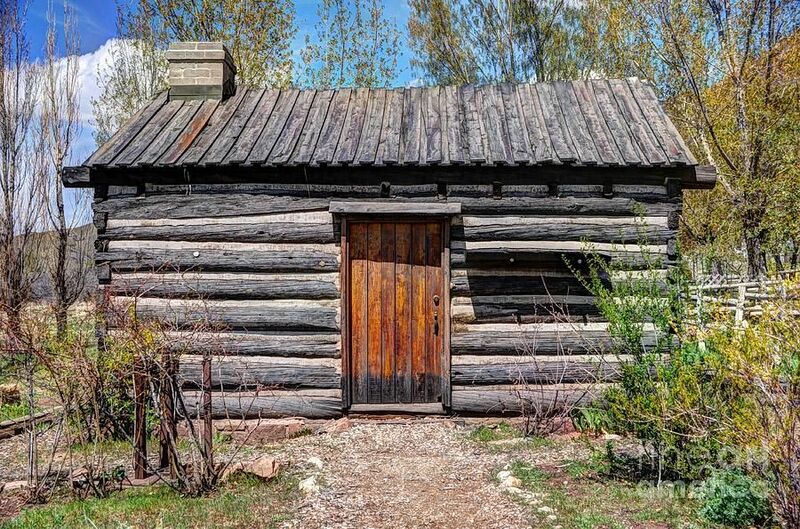 After it was established, where did the pioneers go for accommodations in Salt Lake City if they didn’t have any? From the life of Ann Holmes Burton: In 1865, Ann’s husband sailed for America, leaving his family in England. The following year he sent for the family. Ann and the four living children prepared to leave. They went to the train with their oldest son, Joseph. He had to remain in England for two more years to finish his apprenticeship as a shoe maker. They were all sad and Ann sobbed as they parted. Pioneer Women of Faith and Fortitude, Daughters of Utah Pioneers: (International Society Daughters of Utah Pioneers: 1998), 1:444.